The City of Sarasota has partnered with Flowbird Group, the name of recently merged parking and transit leaders, Parkeon and Cale, to implement a new paid parking system. Forty new (40) CWT Color Touch multi-space kiosks and twenty (20) MAX single-space meters will be installed in St. Armand’s Circle parking district, located near the beach in the City of Sarasota. 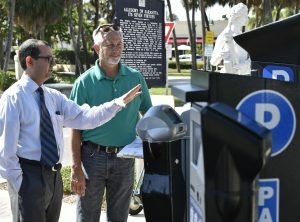 The Sarasota City Commission voted to move toward a paid parking strategy in 2016 that recommended adding parking meters downtown. The strategy put forth the goal to improve circulation in prime spots in front of businesses and decrease traffic congestion associated with drivers circulating to find a space. The City sent out a request for proposal for single and multi-space pay stations in 2017. Rather than selecting a system on their own, The City put the decision in the hands of Sarasota residents and visitors. The City surveyed passing citizens on 6 different parking machines, setting up their options side-by-side to get a first-hand report from which they liked best. Surveyors were asked a series of questions regarding functionality, such as: equipment design, visibility in sunlight, screen clarity and descriptive display messages, among others. 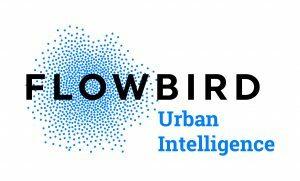 Over a 45-day survey period and three separate surveys, the community rated Flowbird’s Cale CWT multi-space kiosk as the top machine fit for the City, ranking #1 in all categories. The 6 various meter options went through the evaluation committee where they also selected the CWT multi-space machine. Of the survey participants, an astounding 86% said that they prefer a fully functional multi-space kiosk as opposed to the single space meter. There was a large contingent of those surveyed that also asked for the City to include using a mobile app for ease of parking payment. Lyons reports that a few single-space meters will be necessary in areas where there are not enough spaces for a multi-space kiosk. They will also be strategically placed in areas where it’s not safe to cross the street to pay at a full multi-space kiosk. Installation of Flowbird’s Cale CWT Touch multi-space meters and Cale MAX single-space meters will begin in November of 2018. 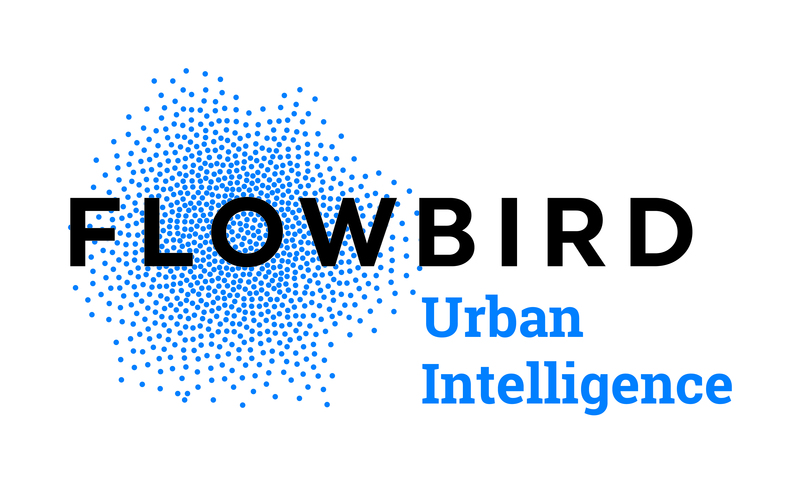 Currently, Flowbird supports over 40,000 parking pay stations for 600 customers throughout the U.S. This project allows the company to continue its rapid expansion in Southern Florida.